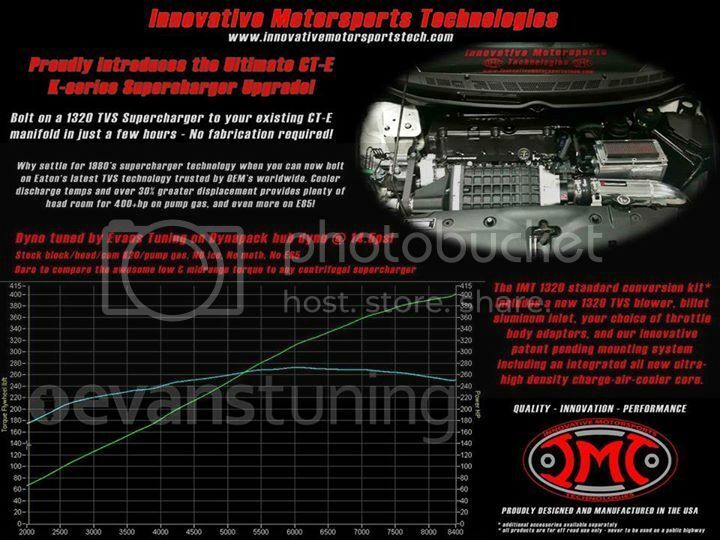 Hey every one Innovative Motorsports Technologies just released there Eaton TVS 1320 supercharger upgrade in which all the test fitting, drive ability and dyno tuning was done on my car and let me tell you its all on point! Last edited by fg2taffysi; 03-26-2015 at 07:33 PM. Phenomenal! IMT does a great job, yet again! Please provide us with more details, pictures, videos, etc. Very happy for the guys over at IMT! Last edited by BoostedK20; 04-02-2015 at 08:36 AM.